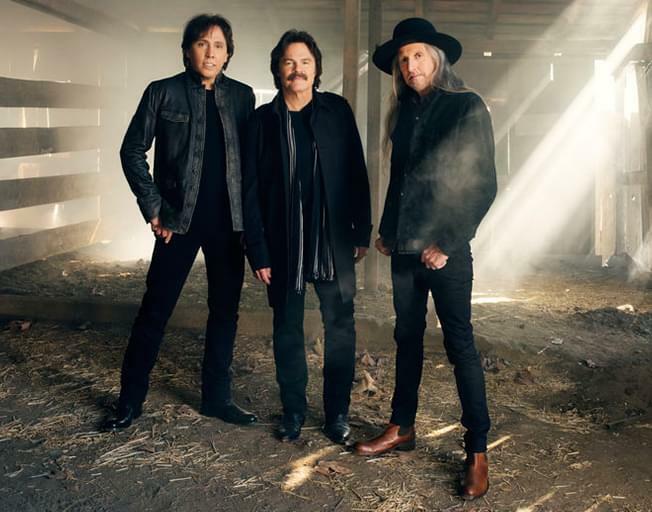 The Doobie Brothers are at the Peoria Civic Center Theater on Tuesday, April 16 at 7:30 pm, and WJEZ has your chance to snag a pair of tickets! It’s simple, all you have to do is enter the 0 points contest on WJEZ VIP. just click HERE to access the contest page and you can enter in a matter of seconds. Not a WJEZ VIP member yet? Check out our “Become A WJEZ VIP” post about signing up to join the club. This contest runs until 11:59pm on Sunday, January 27th, and the winner will be drawn on Monday, January 28th. So enter now before it’s too late.